We offer a wide range of services that are tailored to each individual patient. 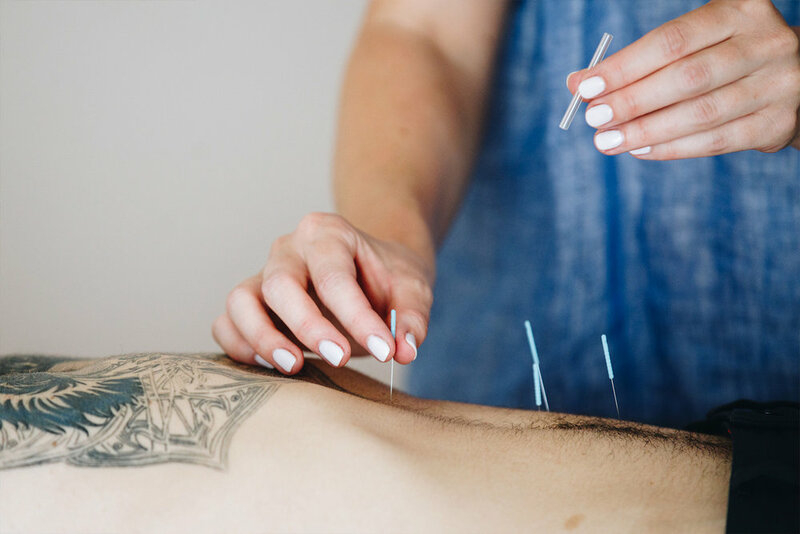 Traditional Chinese Medicine treatments such as acupuncture, cupping, moxa, gua-sha and tuina are met with more modern treatments such as cosmetic acupuncture and ear-seed application. At Aqu, we value brands that require top ingredients for better health. Most black toned foods are known to nourish the kidneys and therefore support the essential energy they gives us. The black sesame seeds act as the yin tonic our kidneys are craving. Have you ever wondered how Jessica Biel and other dewy-skinned celebs achieves their perfectly glowing skin? It starts from the inside. Growing up, I suffered through chronic migraines. Sometimes I was able to sleep them off, other times I was not as lucky. Along with the throbbing unbearable pain, came nausea and vomiting. None of it was fun..